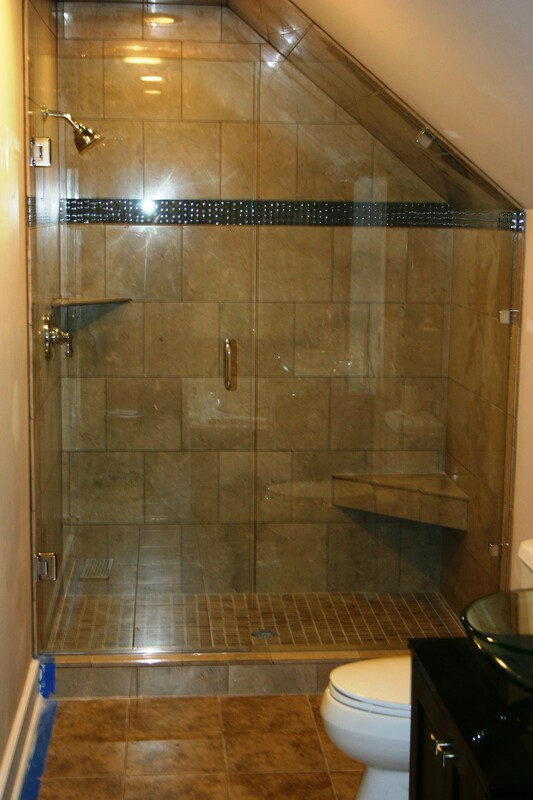 Crump and Company is a family owned business since 1996. 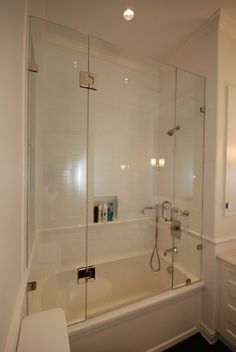 Crump & Company goes beyond the expectations of clients in providing beautiful bath accessories, carrying a complete line of glass shower doors, mirrors and closet systems. 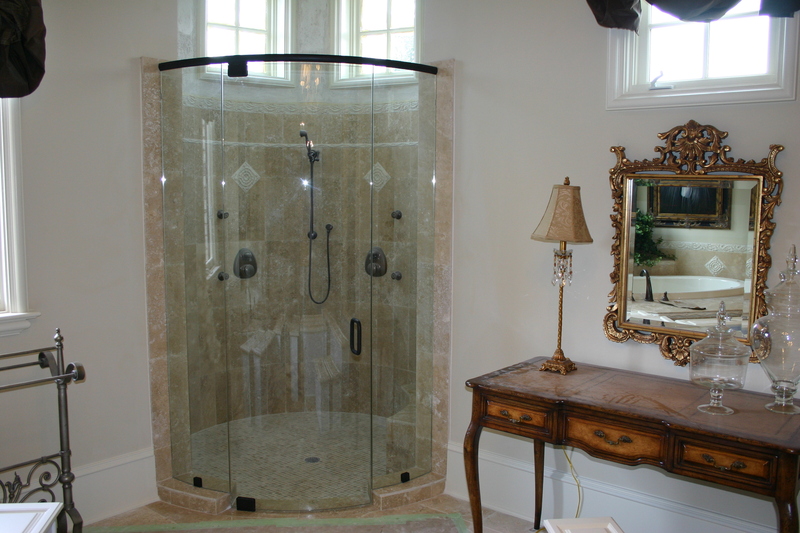 We specialize in frameless showers, mirrors, glass, bathroom fixtures and custom closets. 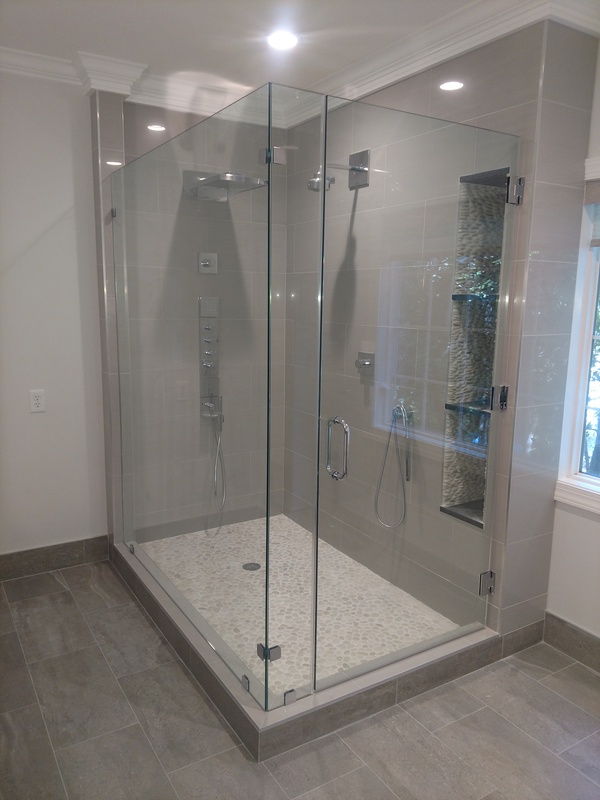 With over more than sixty five combined years in business qualifies us as experts in the industry, providing sound advice as clients choose these items for bathrooms and closets. 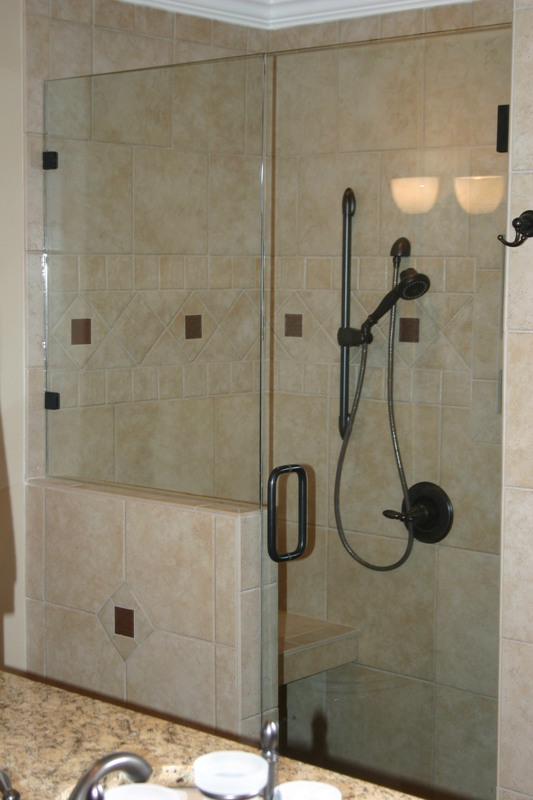 Our staff and installers are friendly and personable. 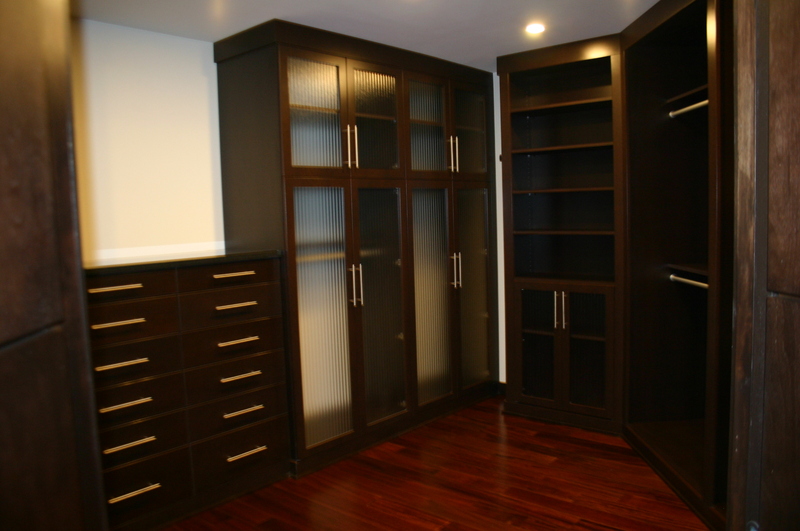 We take great pride in our workmanship. 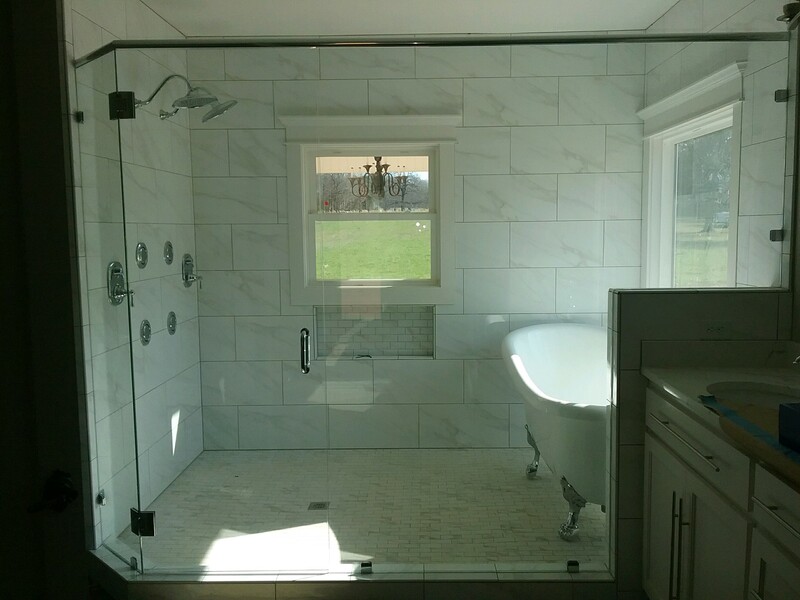 Most of our business is repeat business through contractors and homeowners, who not only continue to do business with us, but also send us many referrals. 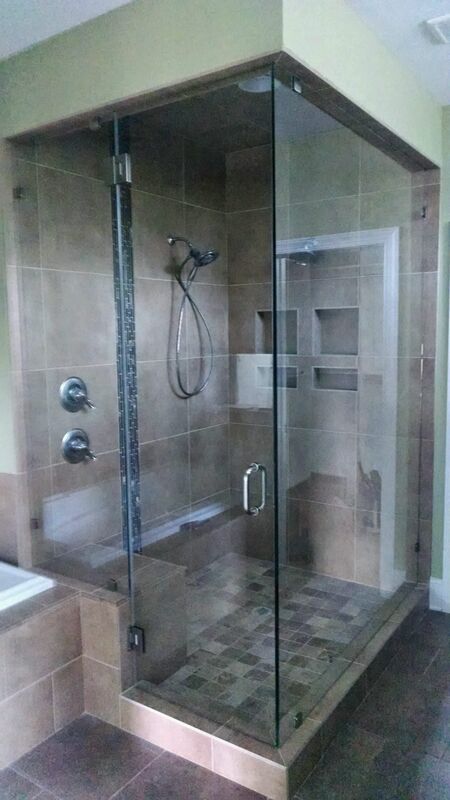 Quality workmanship, honesty, and complete customer satisfaction make us the natural choice of contractors in the Charlotte and Surrounding Counties. 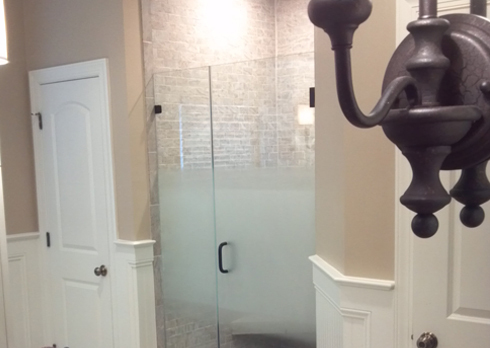 Have Questions Give us a call! 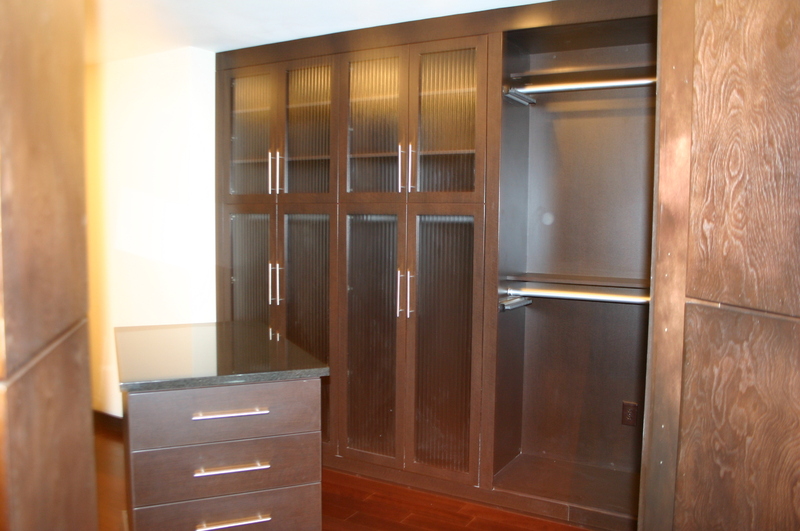 New Construction, we can offer unlimited possibilities. 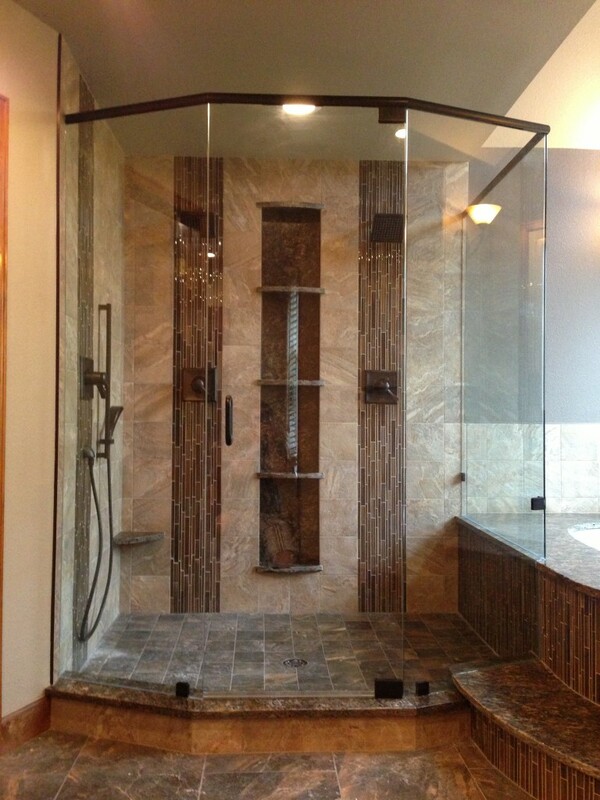 Looking to update your existing shower enclosure? 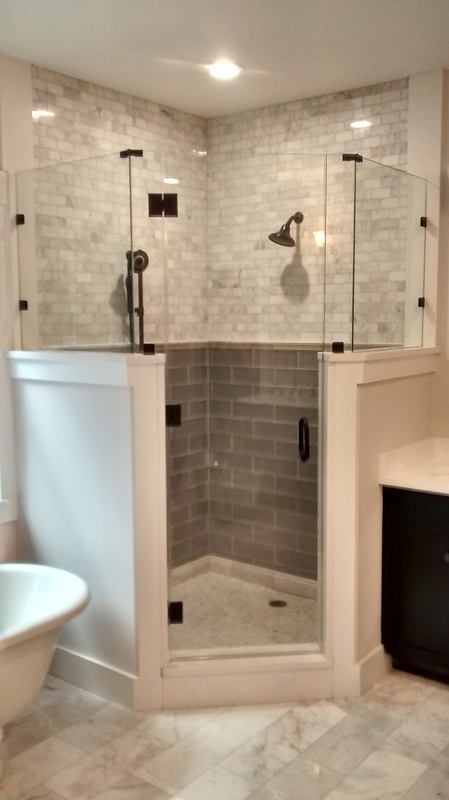 At Crump and Company, we have been helping customers find the perfect shower enclosures that fit their needs and budget. 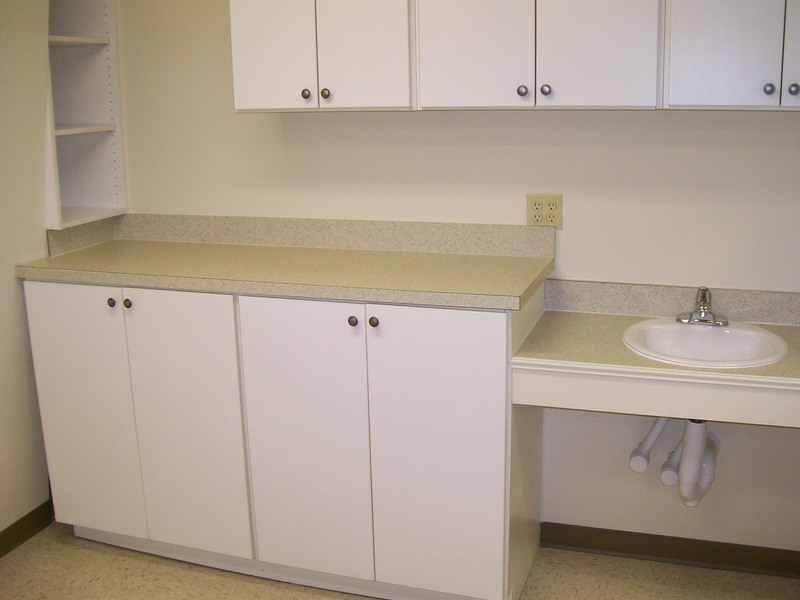 Our goal is to guide you through the process to make it as simple as possible. 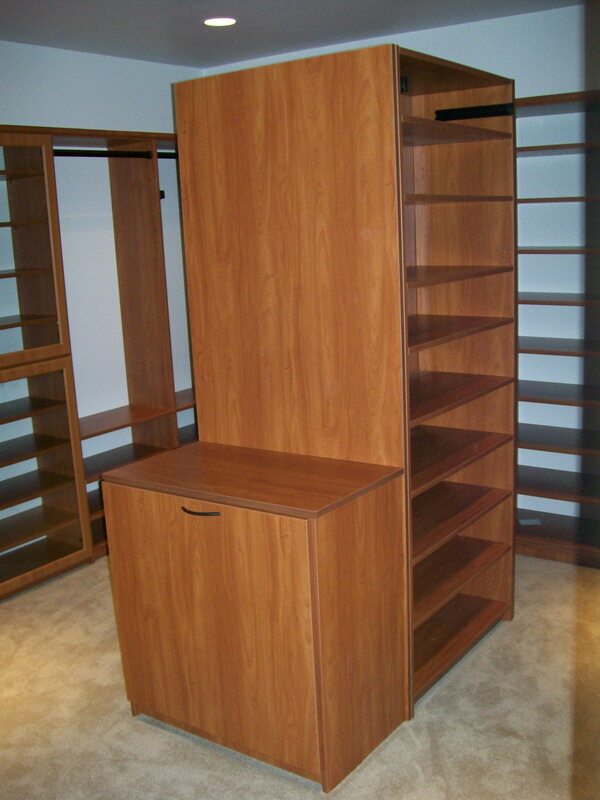 With our Free in-home consultation we can offer recommendations that will meet your requirements. 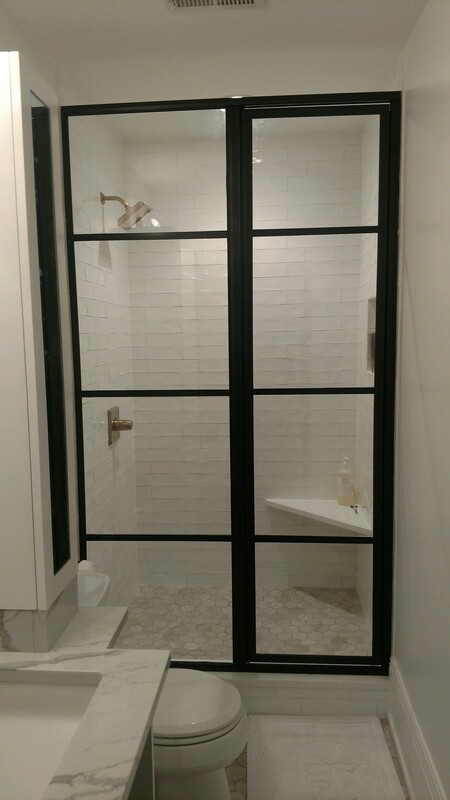 Whether you’re looking for a standard frame enclosure or looking for a custom frameless look Crump and Company can help. 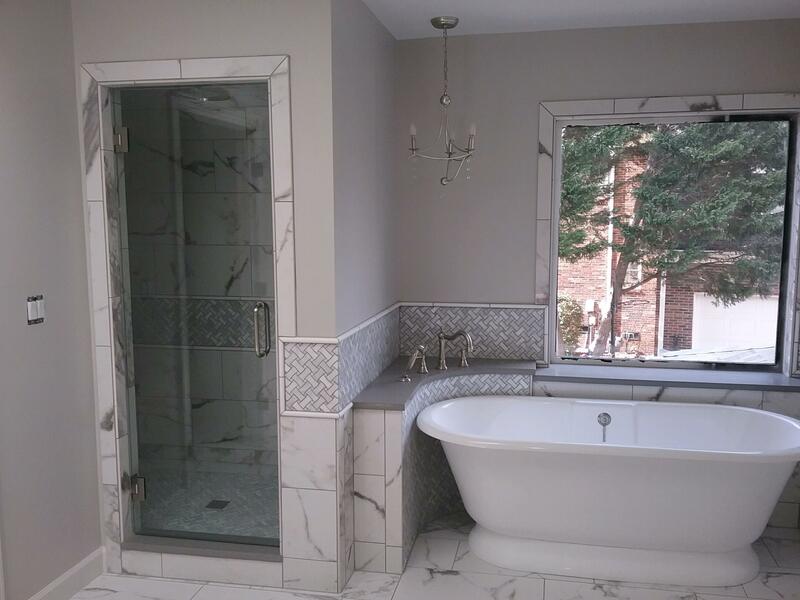 Frameless is one of our most popular options, it will give your bathroom a modern touch of elegance. 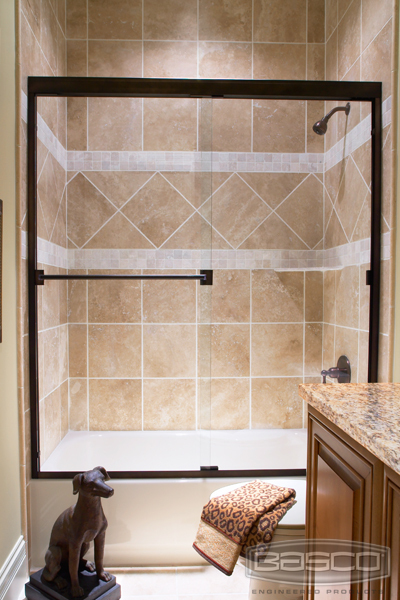 Frameless Shower Door Enclosures, offers the benefit of having no visible frame. 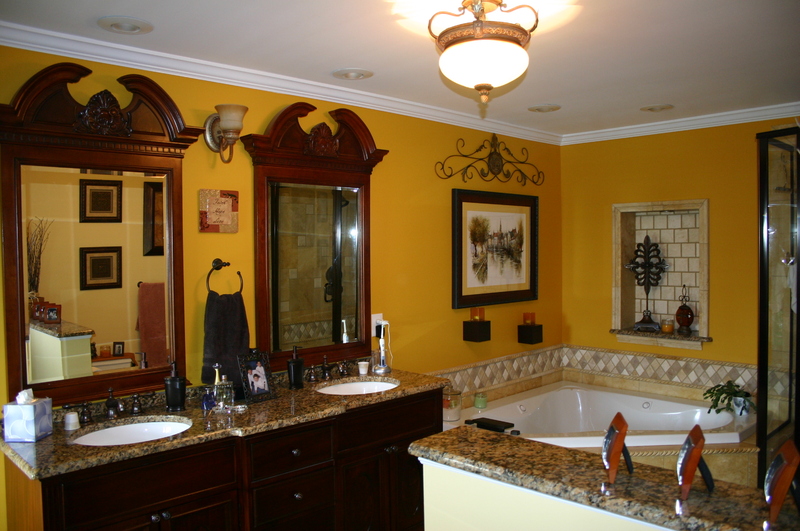 It also gives your bathroom a larger appearance. 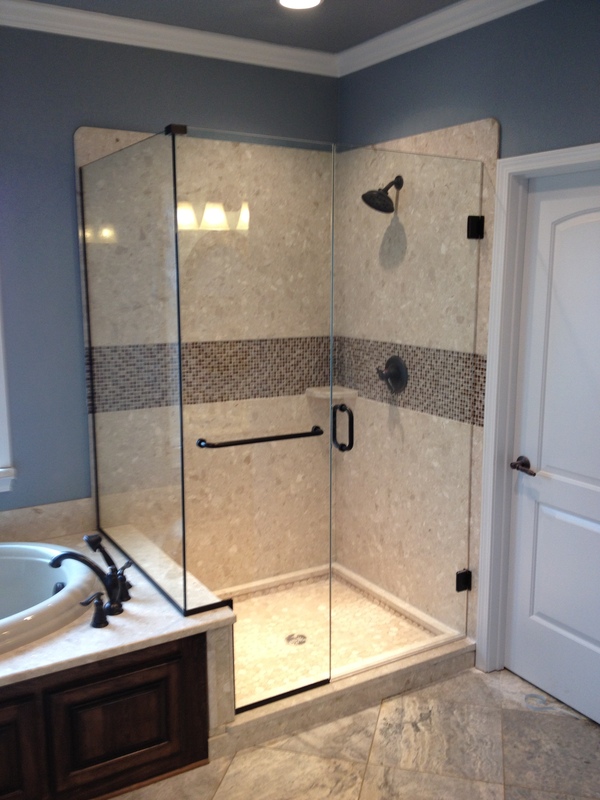 Frameless hardware is available in multiple finishes to match your current bathroom décor. 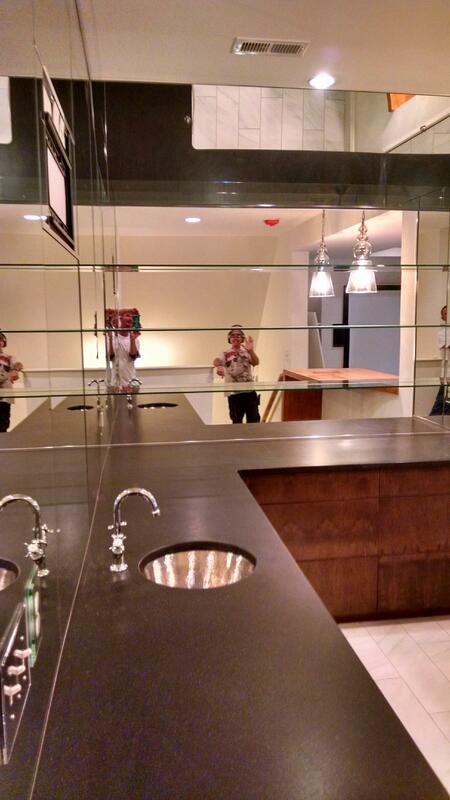 Are your mirrors outdated, or are you in the process of New Construction or Remodeling? 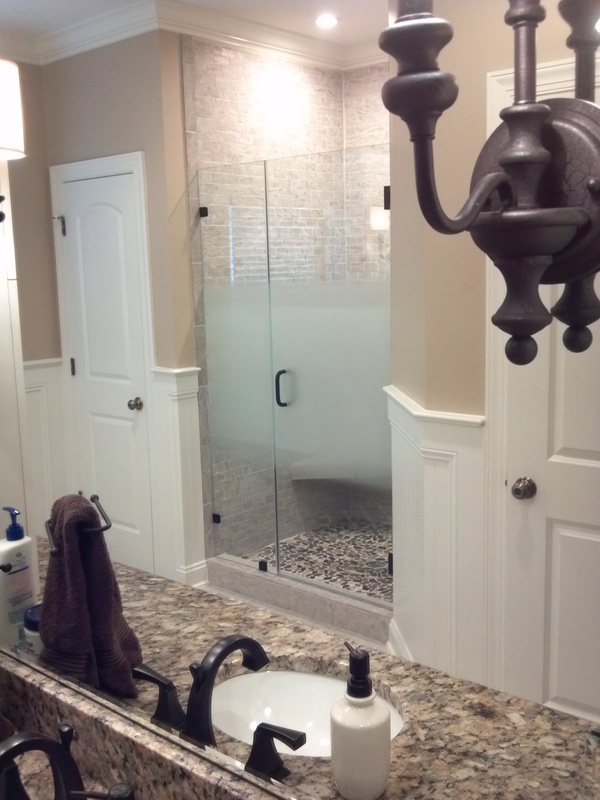 Crump and Company can offer several different mirror options to improve your bathroom’s design and functionality. 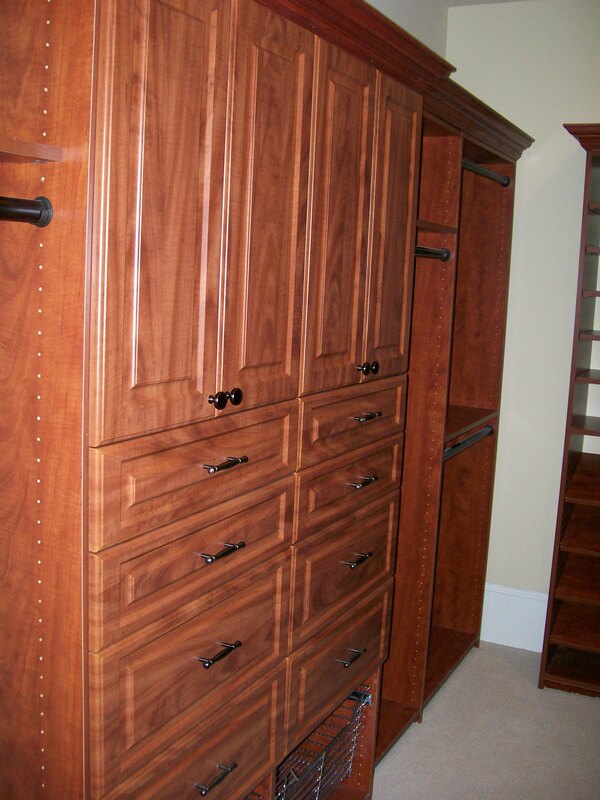 We offer: Polished Edge, Beveled Edge, and Beveled Wrap. 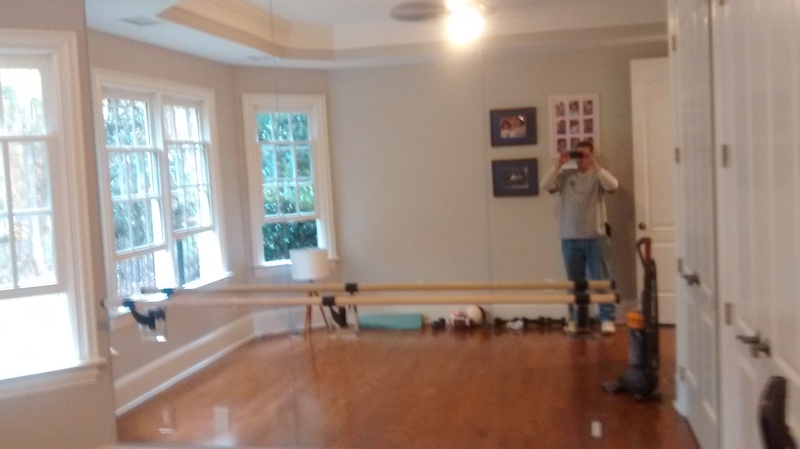 And if you’re looking for a wood framed mirror, we can work directly with the framing company of your choice. 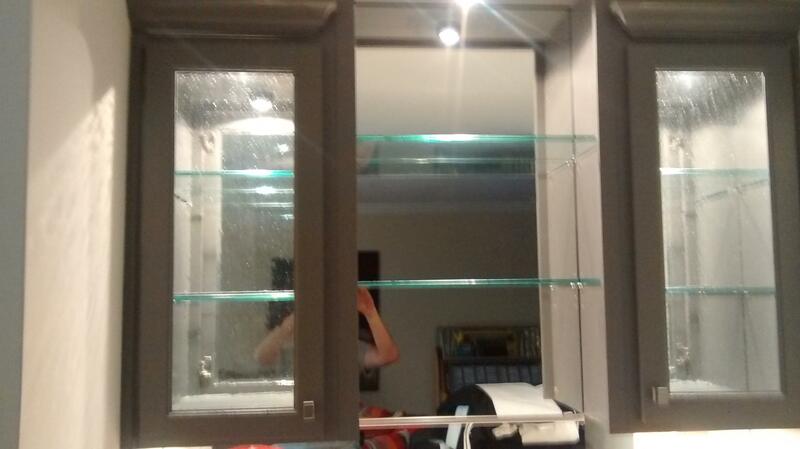 Polished edge mirrors offer a modern clean look. 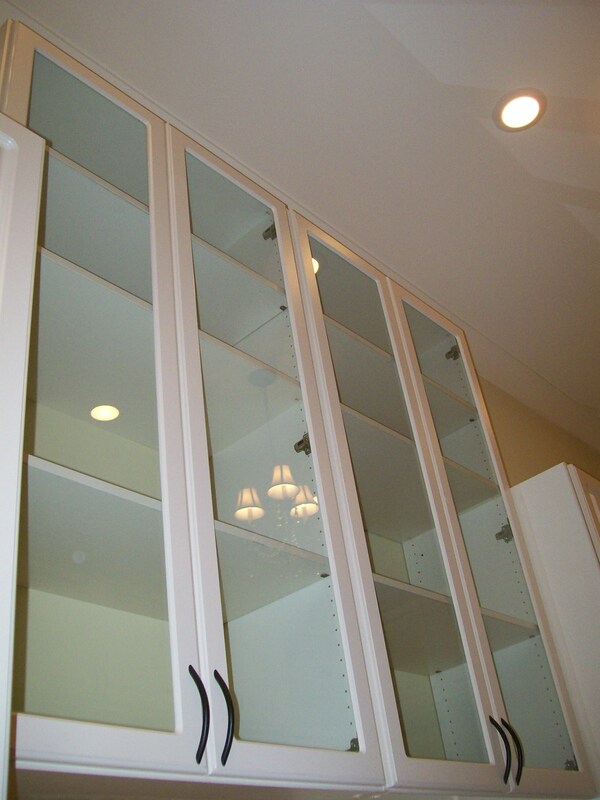 These are easily our most popular option with new construction and remodels. 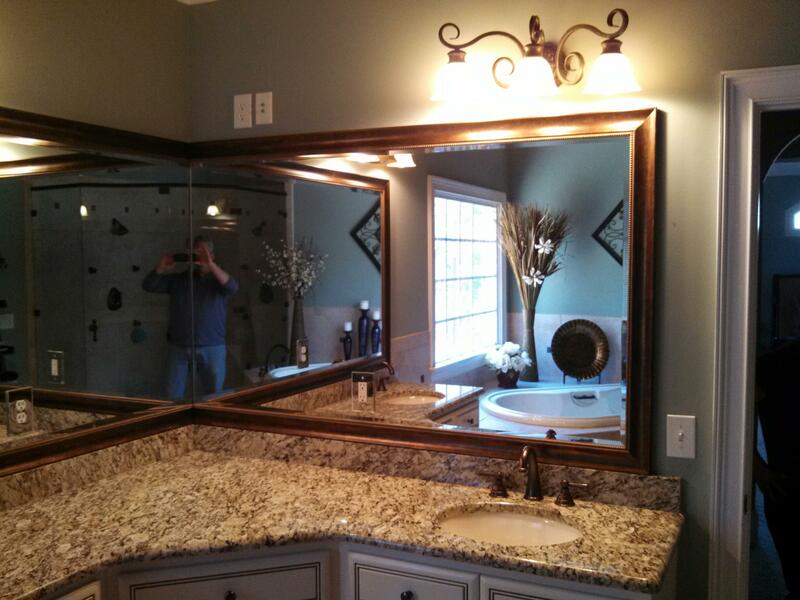 Beveled wrap mirrors offer a great contemporary look. 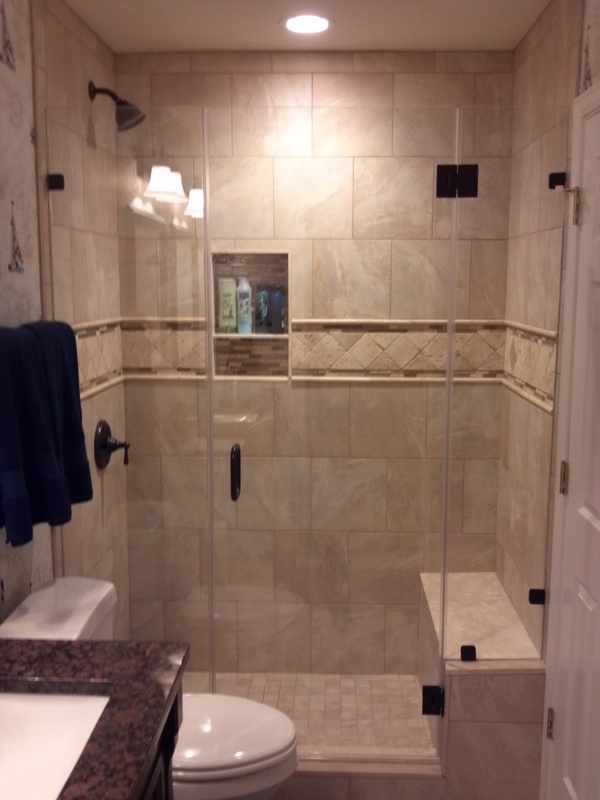 Are you looking for a mirror that has a custom feel, then a Beveled Wrap Mirror may be a good fit for your bathroom. 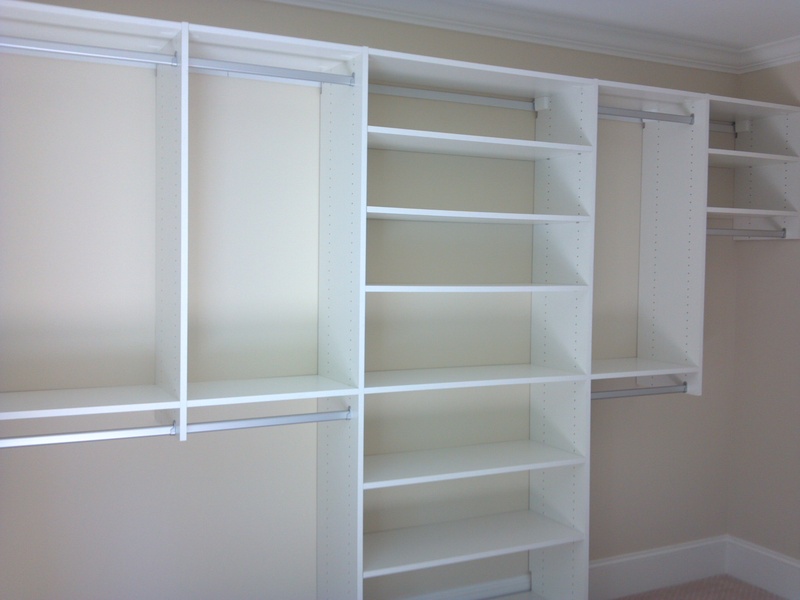 Looking for a custom shelving solution for your closet? 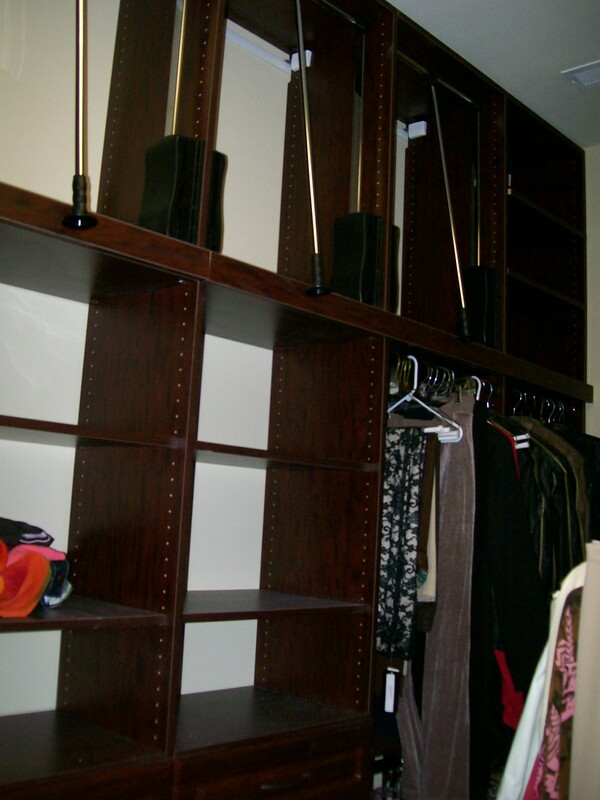 Custom shelving can add more space and functionality to your closet. 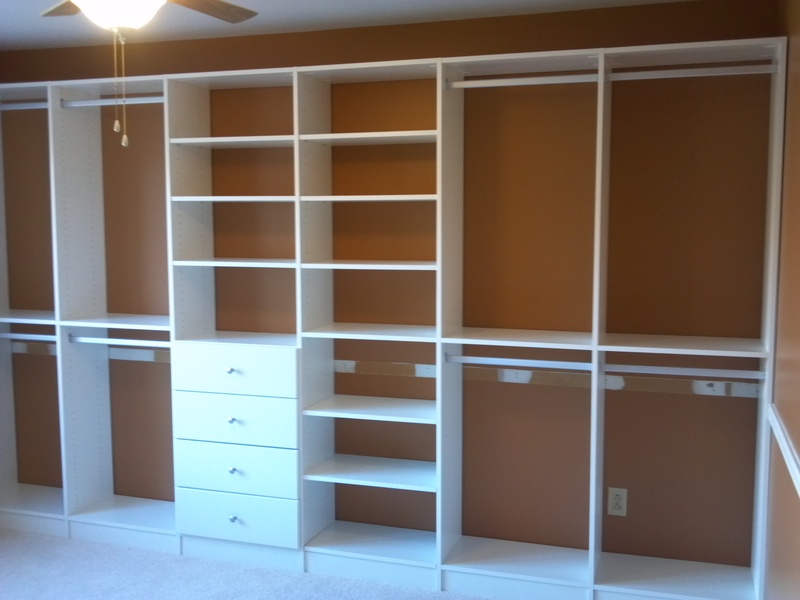 With our free in-home assessment, we can offer affordable recommendations that fit your budgets and needs.We take pride in using quality products like for all of our shelving. 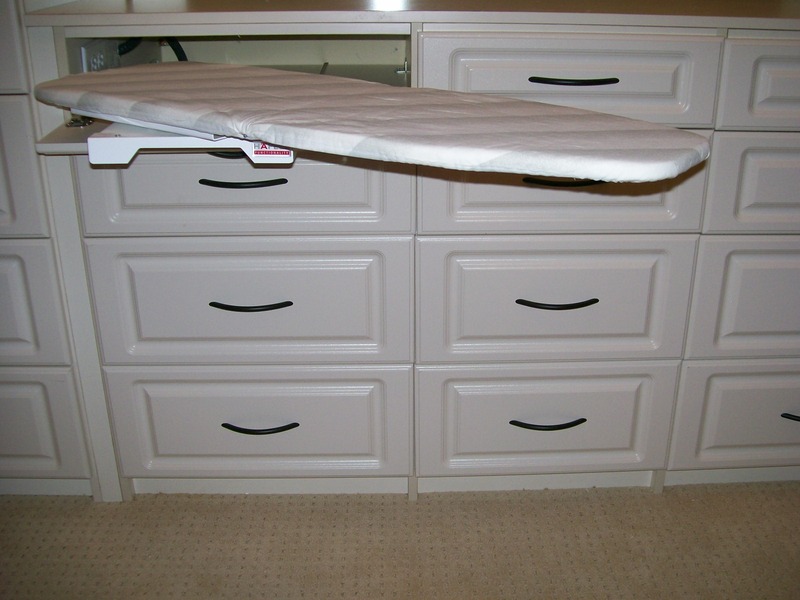 Products like Rubbermaid and local melamine shelving manufacturers. 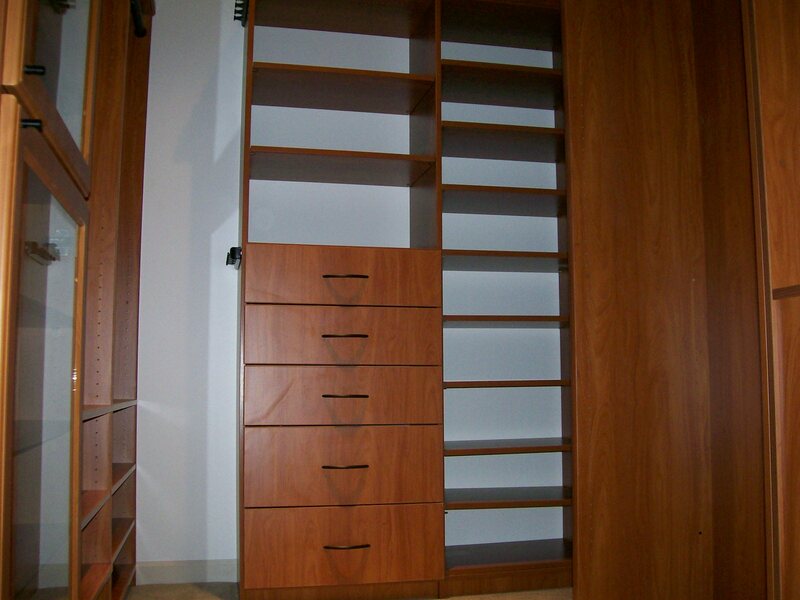 We offer: Ventilated Shelving and Melamine wood shelving. 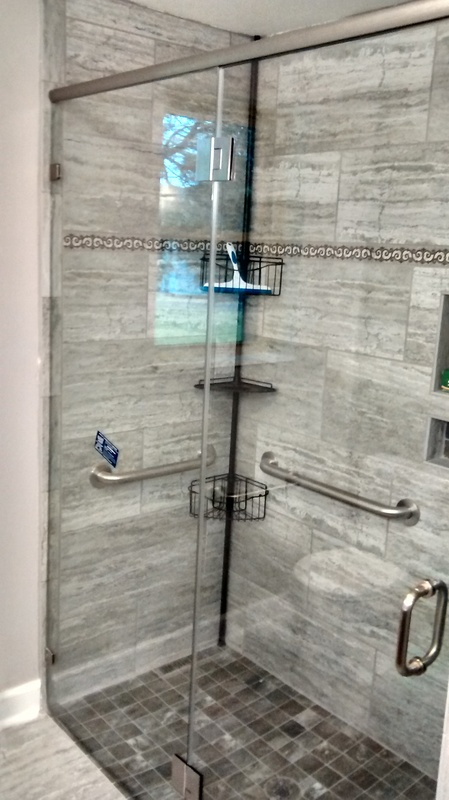 Crump & Company installed a new glass shower door for us. 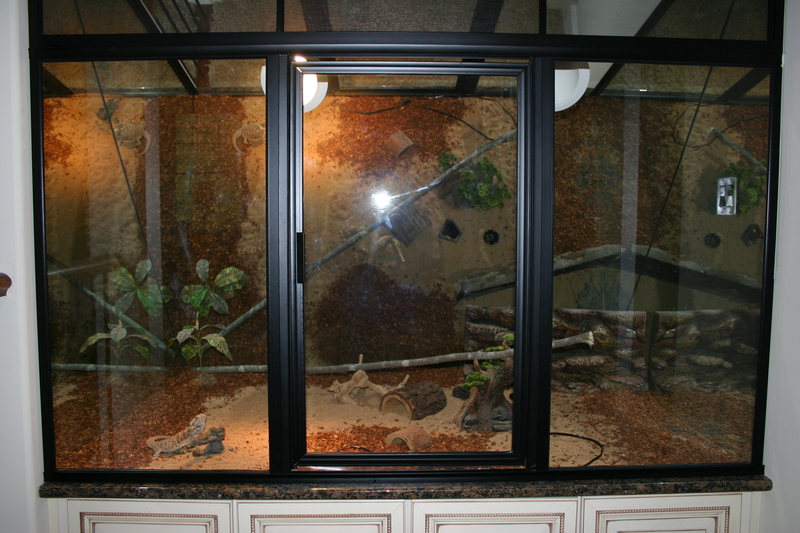 We are very pleased with the product, service, and price paid. Very professional group. 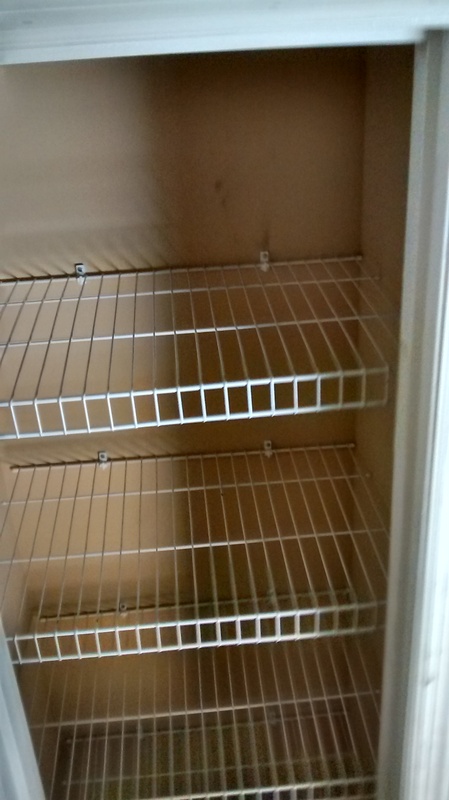 They showed up as scheduled to install our shower door. 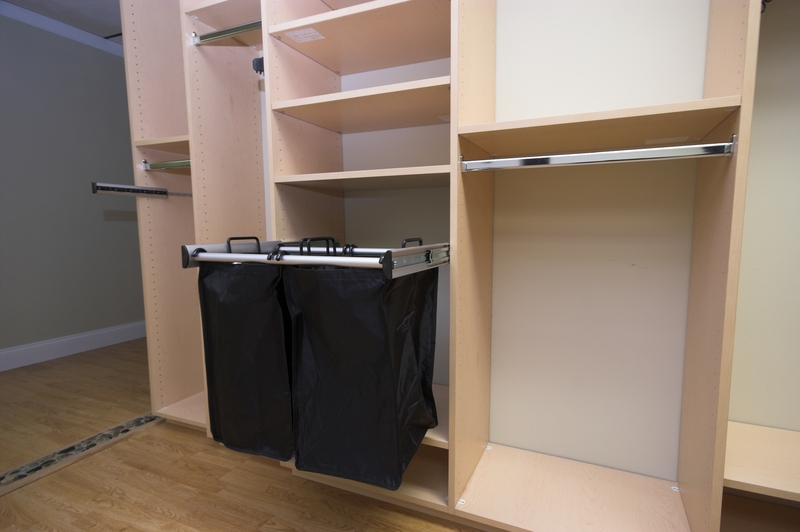 They put a packing (moving) blanket on our bathroom floor and carefully deposited all trash into a 5-gallon bucket. 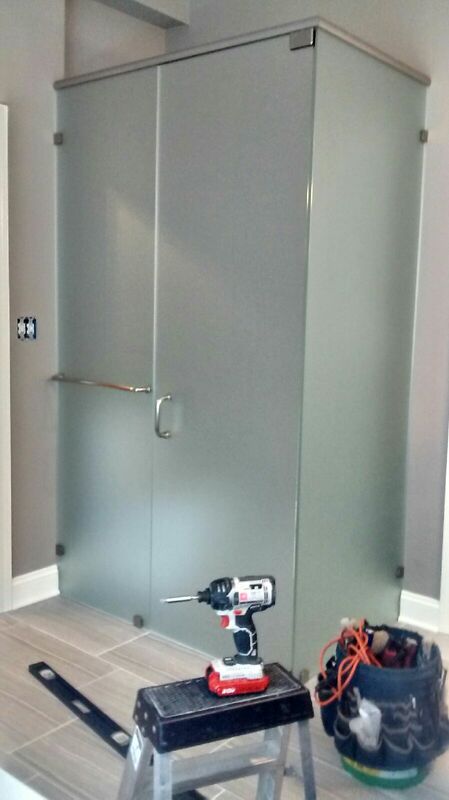 They were meticulous with applying the caulking to seal the gaps between the shower door and shower. 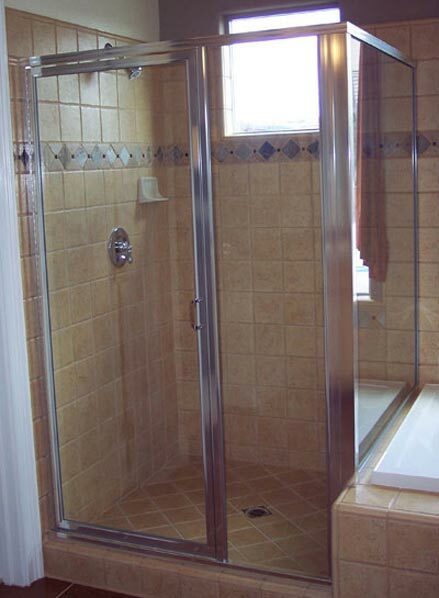 When finished they carefully swept the floor and cleaned inside the shower. 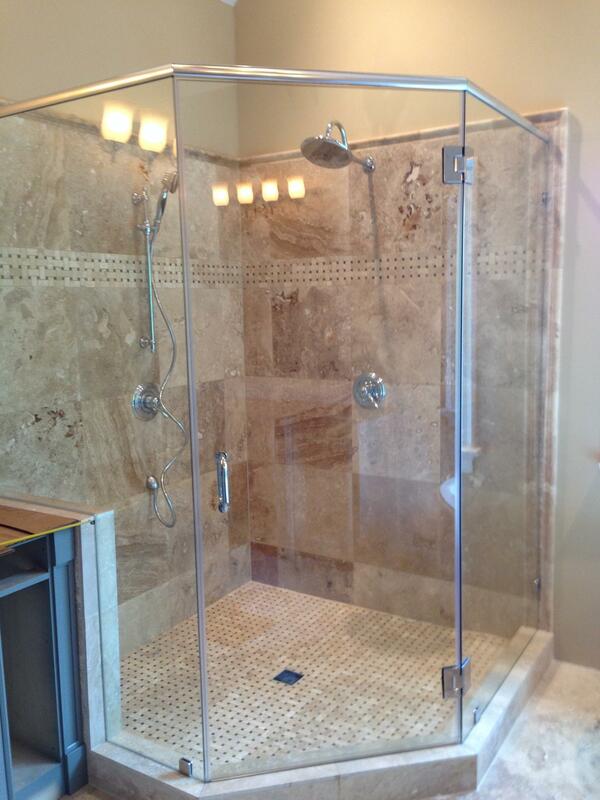 I would gladly recommend Crump & Company to anyone that needs a new shower door. 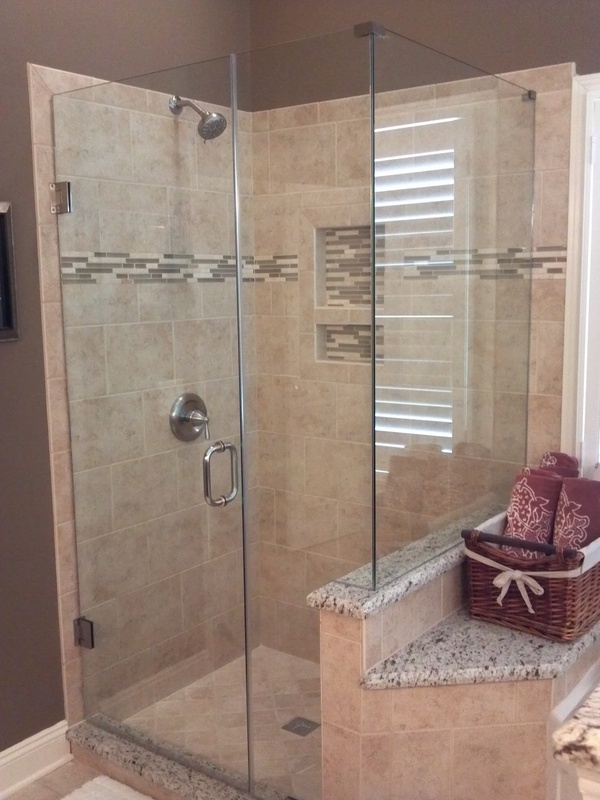 We can’t say enough about Crump & Company’s exceptional service and products, from initial sales to final installation. 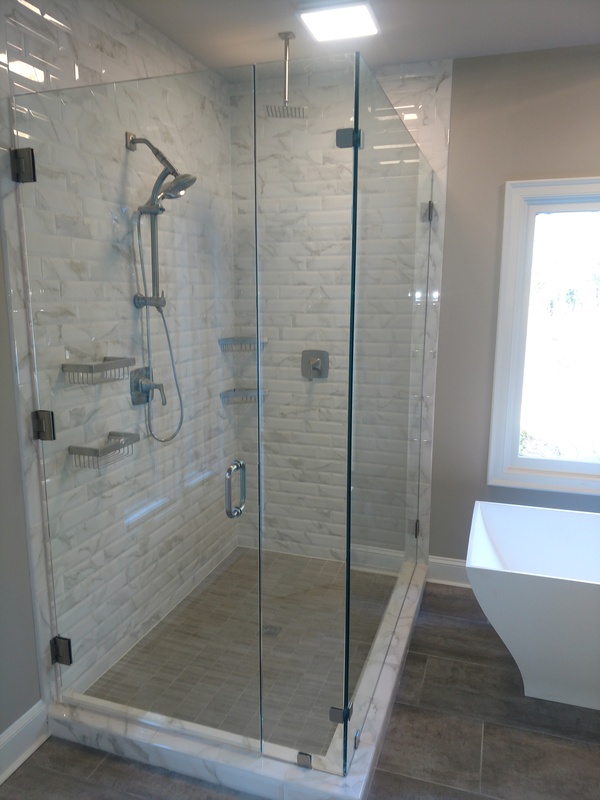 The entire staff is professional and courteous and consistently goes above and beyond to make our projects run smoothly and assist in our efforts to meet contract deadlines. 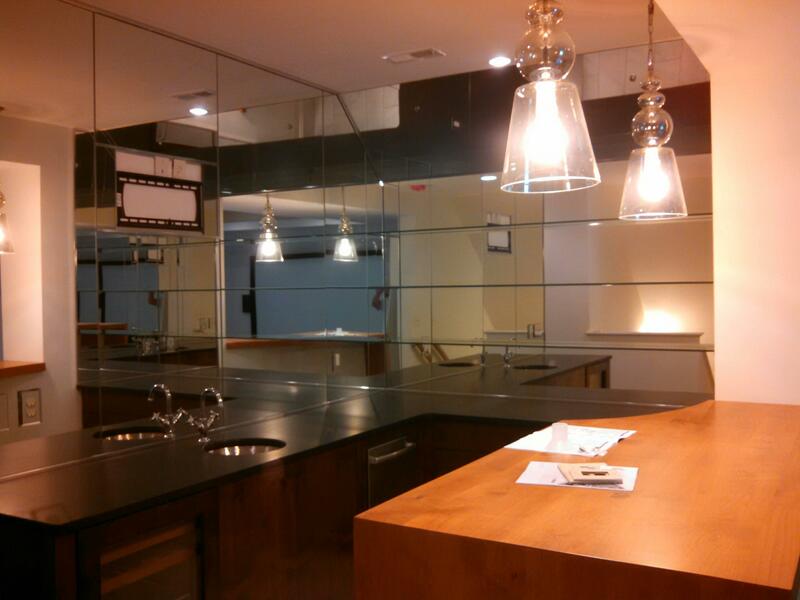 The prices are competitive and the outcome is always positive! 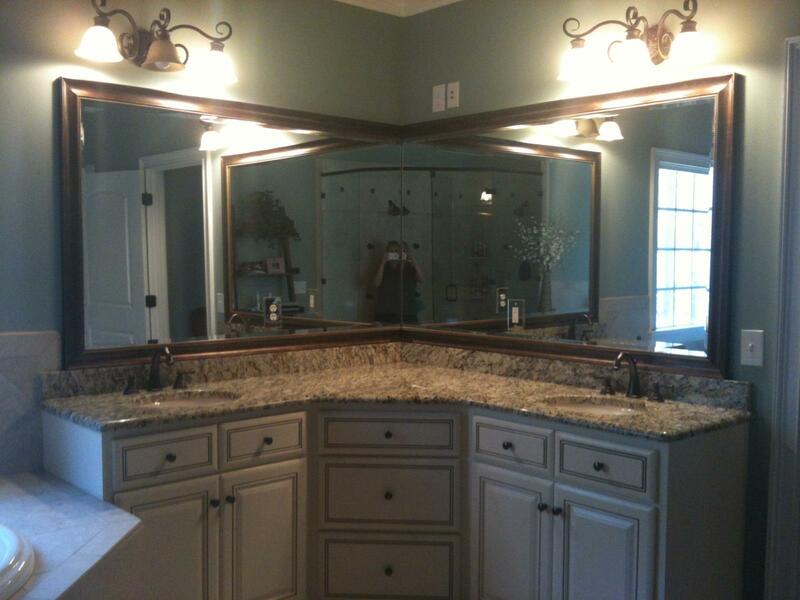 We would highly recommend Crump & Company!